Welcome to Illawarra Bridge Association. 6-May-19 Bridge For Brains, 6.00 pm for drinks & supper. 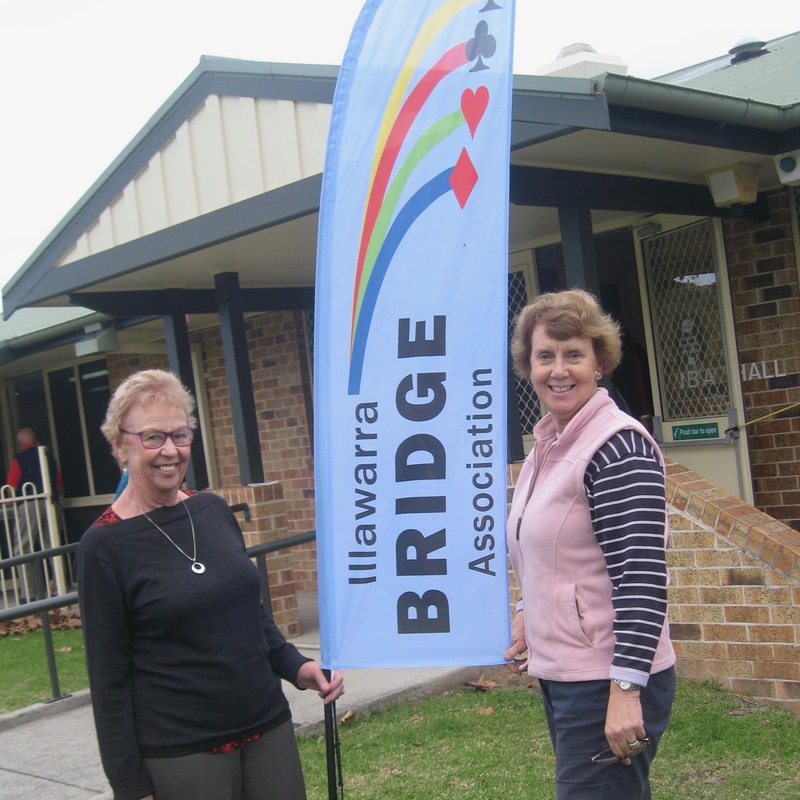 The Illawarra Bridge Association is the top bridge club in the Illawarra region, and has two branches. 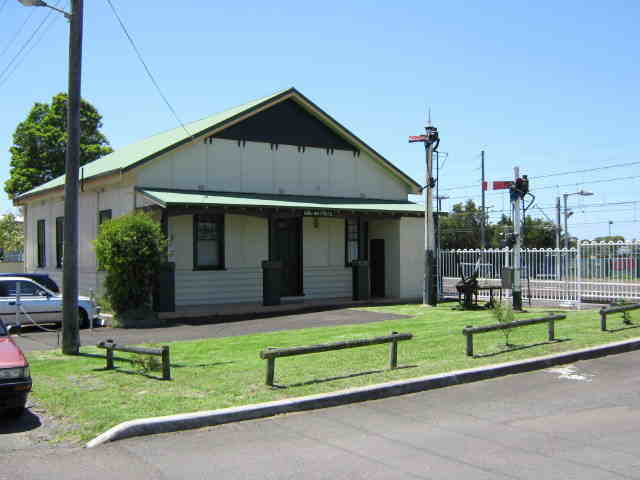 The Illawarra Bridge Association was incorporated in 1994, following discussions after bridge amongst a small group of players. The main point of contention was to have premises dedicated to bridge. At this stage bridge was being played in licensed clubs, and the rooms had to be set up and dismantled before and after play – having our own rooms would eliminate this onerous chore. Things moved quickly from there, within a few months the money needed for the new hall was raised, mainly through members’ debentures but also with the assistance of a loan from the ABF. The new hall was quickly erected and the first bridge was played on the 17 May 1995 in our premises at Figtree. From the beginning we were fortunate enough to have the services of one of Australia’s finest directors with Chris Diment serving as our chief Tournament Director until his untimely death in 2011. Chris always provided us with a wide range of event types and remained abreast of the latest developments in bridge. This tradition lives on ‘till this day. The northern branch of IBA, known as IBAND, was formed in February, 2006, as a result of a meeting of bridge players in the Northern Suburbs. The meeting was organised by George Cole. With a lot of support from the IBA committee and Chris Diment, we played our first game of duplicate bridge at the Thirroul Railway Institute Hall on Wednesday night, 22nd February, 2006. The Association operates in a competitive but friendly atmosphere, with new members and visitors always welcome. We offer bridge at the above two venues and at various times (see above for session times) throughout the week. Cost for a session of bridge is $5. 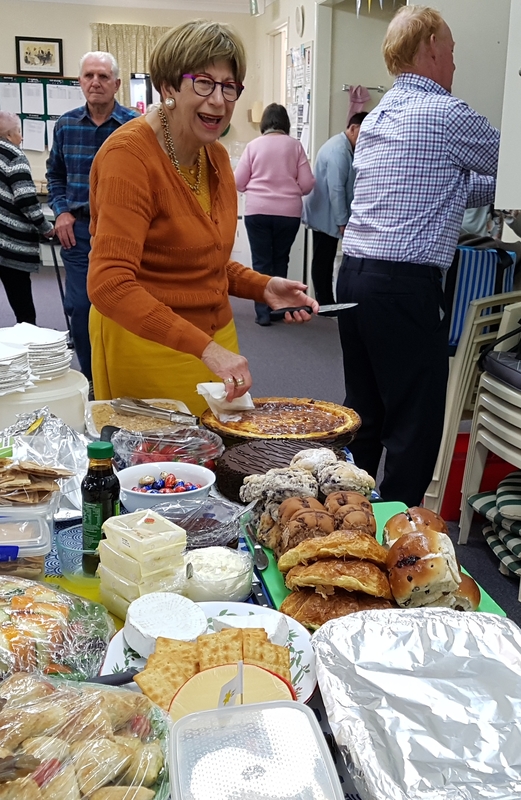 Our hall at Figtree is in the park on the Princes Highway adjacent to the shopping complex and opposite MacDonalds, while the Railway Institute Thirroul is adjacent to Thirroul Railway Station on Railway Parade. 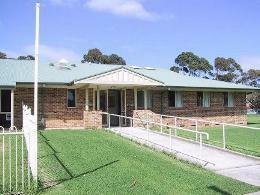 The hall is available for hire by community groups, and the IBA welcomes inquiries to our Office Manager, Ken McIvor on (02) 4227 2799.